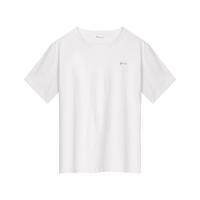 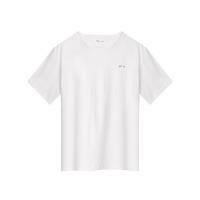 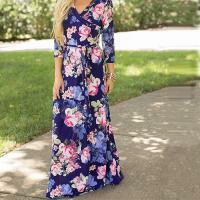 - New arrival! 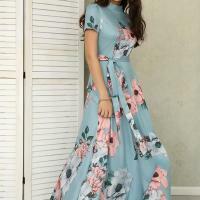 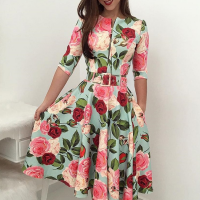 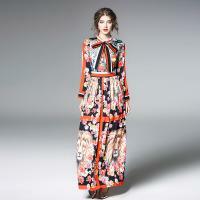 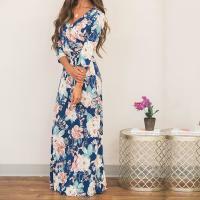 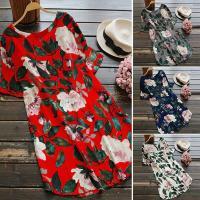 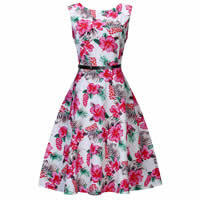 Women dress including printed dress have arrived at YYW.COM. 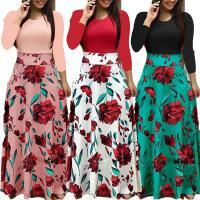 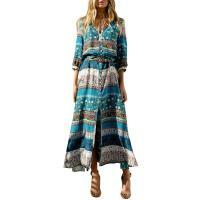 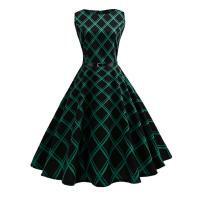 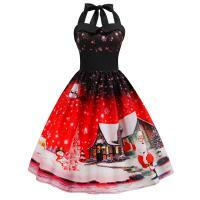 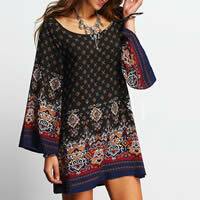 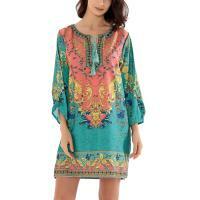 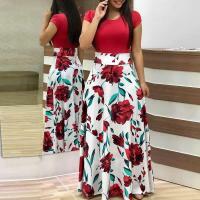 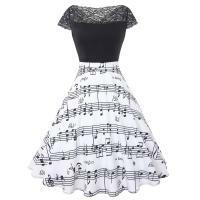 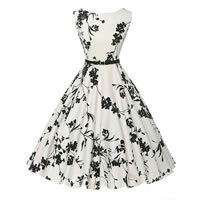 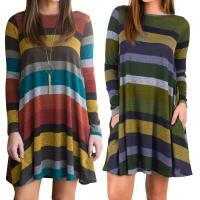 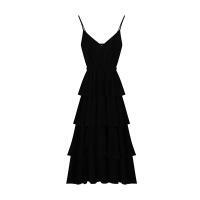 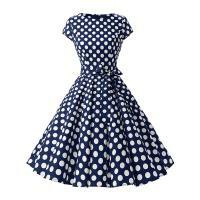 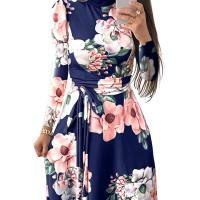 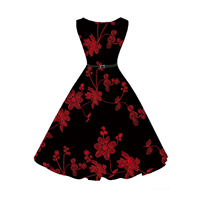 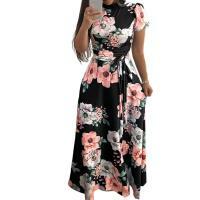 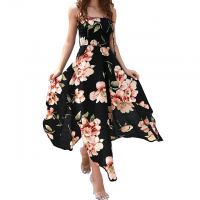 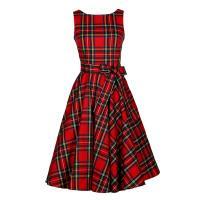 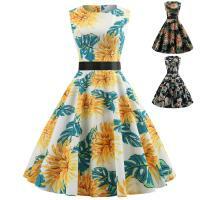 These fashion women dresses are the ideal gift for yourself and other ladies. 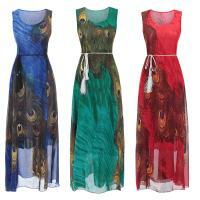 More printed dresses will be added for choosing. 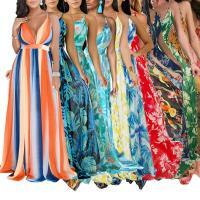 Please visit our website and order some you like.